Every spring, robins fly north, the swallows return to San Juan Capistrano and Jeep owners descend on Moab, Utah for the annual Easter Jeep Safari. It’s also the time of year when Jeep and Mopar roll out a string of concepts and customized off-road vehicles, many of which will (sadly) never see the inside of a dealer’s showroom. On the other hand, Mopar-befitted Jeeps probably help sell a lot of accessories for the brand, which is why the event is so critical to Chrysler. In 2011 and 2012, Jeep and Mopar showed six concepts, so we expect a similar number this year. 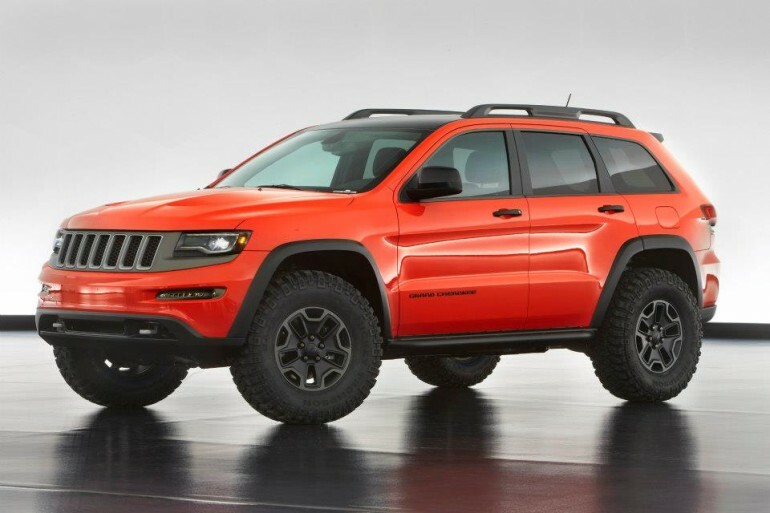 Chrysler has just released two images of Jeeps that will be appearing in 2013, and we have to admit that neither one really does it for us. 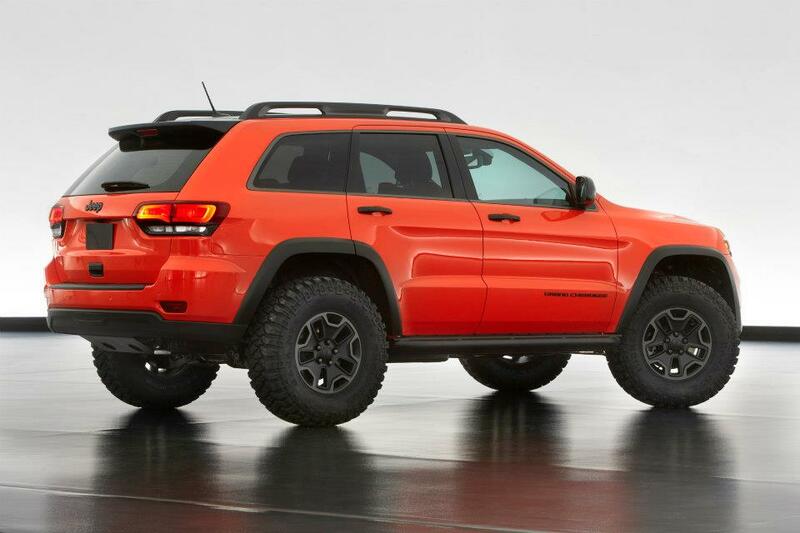 The Trailhawk II appears to be a modified Jeep Grand Cherokee, but aside from the bright orange paint, lifted suspension and off-road tires, we can’t see anything particularly exciting about it. The same holds true for the Wrangler “Slim,” which looks to be little more than a hot pink Jeep Wrangler with a lift, new front bumper and off-road tires. Surely Chrysler is holding back on the good stuff until the event is near, since neither concept shows the imagination (and engineering) that the brand has exhibited for past Easter Jeep Safaris. On the other hand, Chrysler’s parent, Fiat, isn’t exactly prospering from European sales, so budgets have likely been pared back from previous years. We hope this is just a head fake from Chrysler, and that we can all have a good laugh about it in a few weeks. If the budget for the Moab Easter Jeep Safari has been slashed, though, we can’t imagine what other cuts are coming in the near future.